We will have a full studio for this month’s Trans Talk edition of The Tenth Voice. 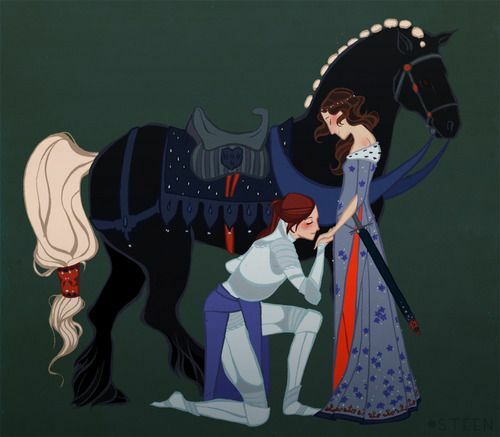 We’re going to begin by talking to two members of the Equal Trans Support Group, about their group and their creative fundraising efforts at the Kansas City Renaissance Festival. Next, we’ll talk with the assistant director of the UMKC LGBTQIA Programs and Services Office of Student Involvement about the services that they provide to LGBTQIA persons on campus. Finally, we have representatives of the Kansas City Bear Mafia joining us to discuss the bear community and to introduce us to their organization. We will have Una’s News Rant, a round up of some of the LGBT news this week, and we will finish up the show with the community calendar update. I do hope you will be able to join me this Saturday, September 24th at 1:00 pm on 90.1 KKFI, Kansas City Community Radio! You can also stream the program live on kkfi.org, or via various apps on your phone. This entry was posted in Activism, Education, Entertainment, History and tagged bear, kkfi, renaissance, trans talk, UMKC on September 23, 2017 by . The next meeting of SOFFA is December 7th is a combined meeting with the UMKC Trans + Allies group, at their Family Roundtable. That’s at 6pm in the UMKC Student Union, room 402. Speaking in the roundtable is entirely optional, and it’s ok to be late, since it is earlier than usual – but you might not get the best choice of the free pizza! There will be no meeting at Leawood Pioneer. This entry was posted in Activism, Education and tagged SOFFA, UMKC on November 25, 2016 by . 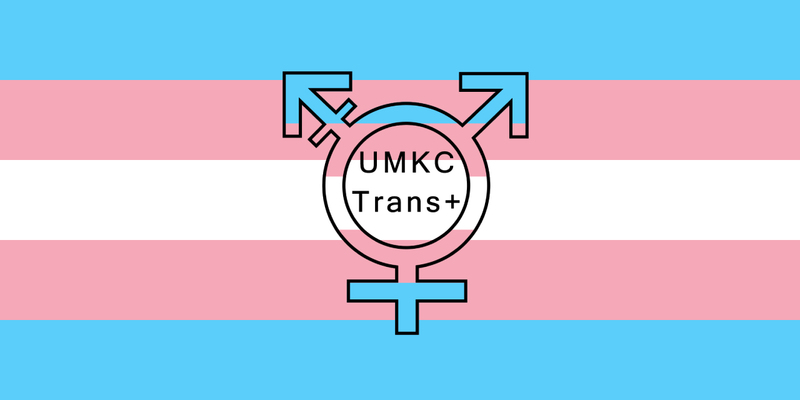 The Kansas City SOFFA group is having a joint meeting with the UMKC Trans+Allies group. This month, UMKC is having a round-table discussion with parents of trans children and young adults, and SOFFA members are joining them to participate in the discussion. While it is a round-table discussion, no one is obligated to speak. We encourage parents to attend, but you do not need to be a parent, just interested in learning more about this topic. The meeting is at UMKC Student Union in room 302, 6:00-8:00 pm. There will be free pizza provided. Be careful where you park – make sure you clearly display your UMKC parking tags, if you have them, otherwise, metered parking is available in the parking garage to the north of the Student Union. Some street parking is available by the School of Education at 615 E 52nd Street. This entry was posted in Education, Transition, Youth and tagged Allies, parents, SOFFA, UMKC on December 1, 2015 by . Hello everyone! 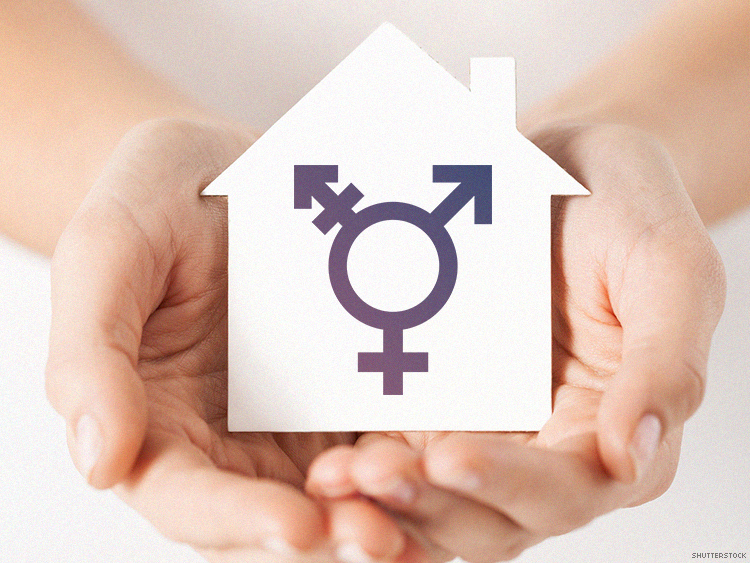 On Trans Talk this month I am going to cover three topics. First I’ll speak with Lanie Gray Macaulay and Hannah Miller, teachers at Olathe North High School who sponsor their Gay-Straight Alliance. Next I will speak with SOFFA leader Fiona Nowling and Marsha, a transgender woman who has been separated from many in her family as a result of her transition, and we will discuss the problems faced by transgender persons during the holidays. Finally, I will interview Oliver Bohanon and Natalie Hicks, who are working on a transgender documentary film project right here in Kansas City. I will also give a breakdown of some of the LGBT news this week, and I will finish up the show with the community calendar update. I do hope you will be able to join me this Saturday, October 24 at 1:00 pm on 90.1 KKFI, Kansas City Community Radio! 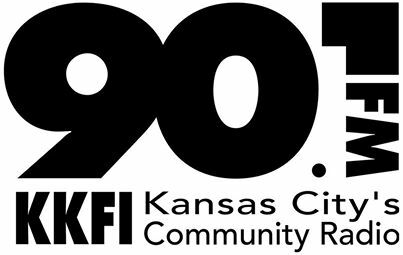 You can also stream the program live on kkfi.org. This entry was posted in Activism, Entertainment and tagged holiday, kkfi, olathe, suicide, UMKC on October 23, 2015 by . Caitlyn Jenner’s Vanity Fair cover kick-started a national conversation about what defines gender and what that means. Yet college campuses have had conversations about the issue for years. At public colleges in the Kansas City area, unisex bathrooms and gender-neutral dorms have opened up. Wording in some anti-discrimination policies has been tweaked to protect transgender students. This is a nice article about the great strides local colleges have made towards accommodating transgender students, especially Kansas City’s own UMKC (disclosure: I am an adjunct professor at said school). The article features Luke Harness, Sandra Meade’s and my co-host on “Trans Talk” on 90.1 KKFI, and Luke as usual has interesting things to say about his efforts to improve the lives of our people. This entry was posted in Activism, Education and tagged school, UMKC, university on June 14, 2015 by .